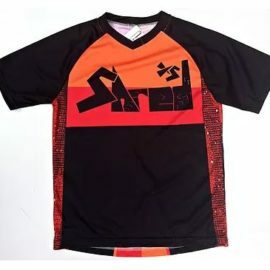 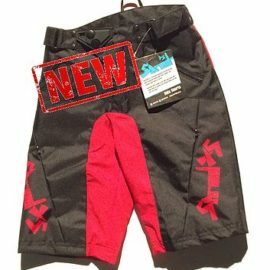 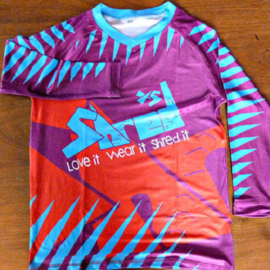 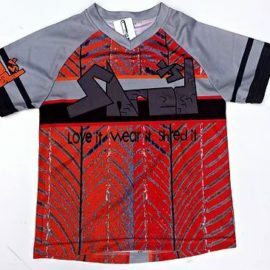 Shred Xs are a pro cycling range of cycling gear for kids. 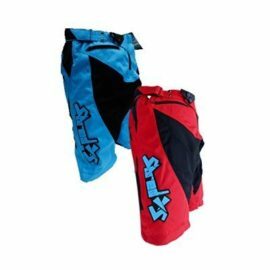 Striking tops and matching shorts will keep your little ones protected and still look great. 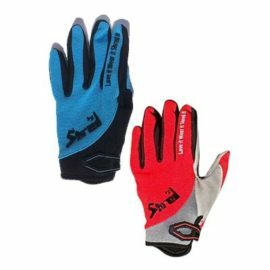 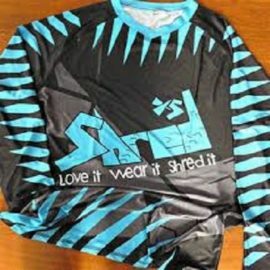 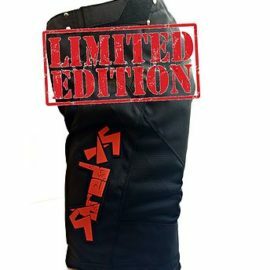 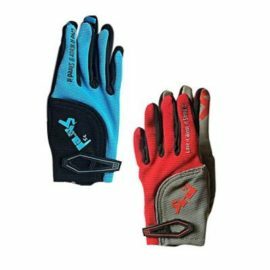 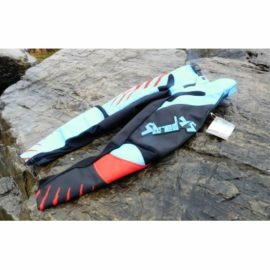 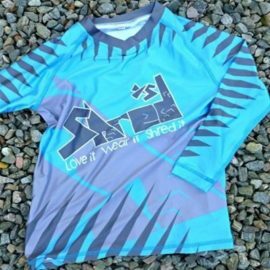 The Shred Xs range was created by two Scottish mountain bikers who could not get the MTB gear they wanted, so they created their own brand of quality biking gear.